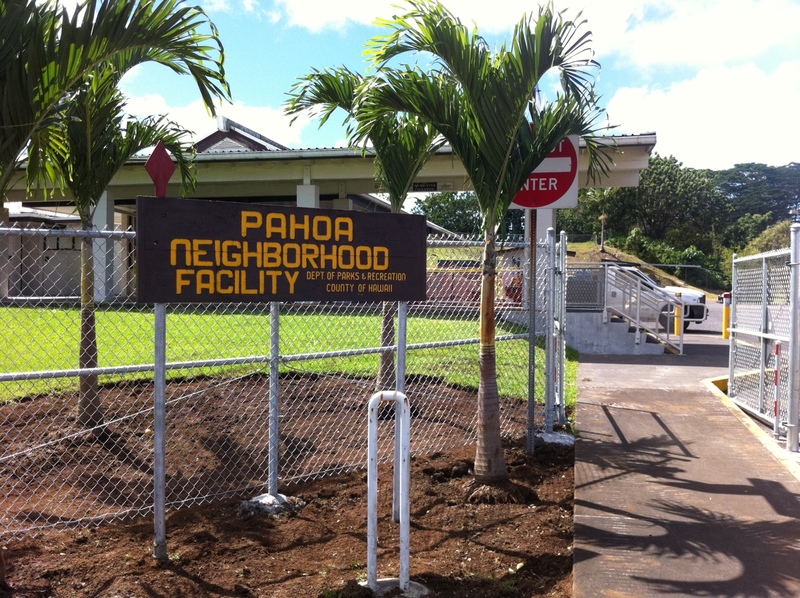 The joint federal-state-Hawai‘i County Disaster Recovery Center at the Pāhoa Neighborhood Facility, 15-3022 Kauhale St. in Pāhoa , which is assisting residents with the Kīlauea eruption recovery, will change its hours beginning on Monday, Sept. 17, 2018. Hours of operation had been 8 a.m. to 6 p.m. Monday to Friday and 8 a.m. to 4 p.m. Saturday. Closed Sundays. at DisasterAssistance.gov. Survivors can also contact FEMA at (800) 621-3362 or (TTY) (800) 462-7585. Applicants who use 711 or Video Relay service may call (800) 621-3362. The toll-free numbers are open 8 a.m. to 6 p.m. seven days a week. 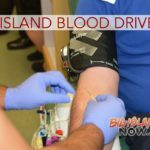 The Hawai‘i Small Business Administration continues to staff the Disaster Recovery Center. SBA would like to remind business owners and nonprofits that SBA’s Economic Injury Disaster Loans (EIDL) still available for those who’ve been impacted by Kīlauea Volcano eruptions, earthquakes and lava flows in Hawai‘i County. Small businesses and most private nonprofit organizations of all sizes may still apply for low-interest loans due to economic injury losses, until the application deadline, which is on March 14, 2019. These low-interest loans are to help meet working capital needs caused by the disaster. Economic injury assistance is available regardless of whether the business or nonprofit suffered any property damage. Business owners should keep this funding option open, even if they’re not sure they may need or want to borrow any funds. There is no cost to apply and no obligation to accept any funds. No collateral is required for loans of $25,000 or less. 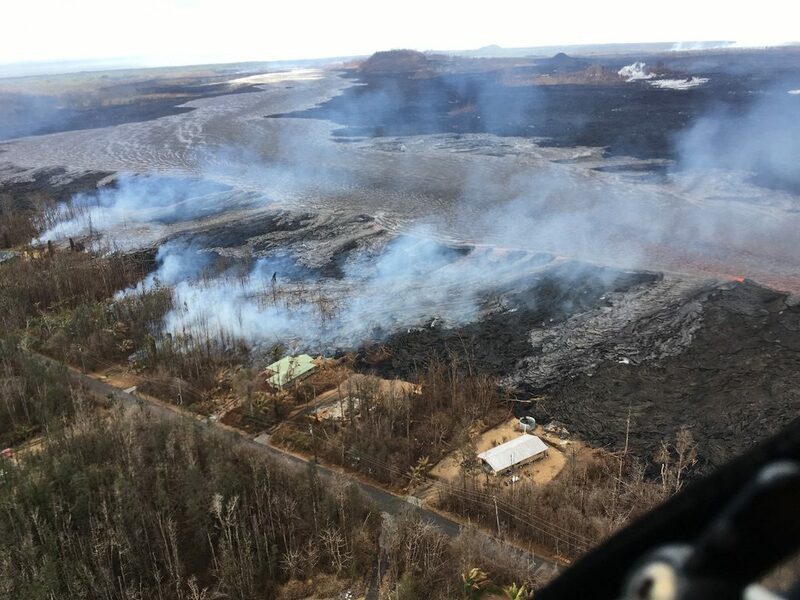 These funds can help businesses or nonprofits with cash flow during the period of revenue impacts due to the volcano on the Big island. Interest rates can be as low as 3.61% for businesses and are 2.5% for private nonprofit organizations with terms up to 30 years. Loan amounts and terms are set by SBA and are based on each applicant’s financial condition. Go to SBA online to apply. Applicants may also call SBA’s Customer Service Center at (800) 659-2955 or email disastercustomerservice@sba.gov for more information on SBA disaster assistance. Individuals who are deaf or hard of hearing may call (800) 877-8339. 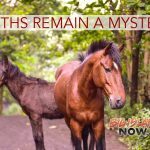 The application deadline for physical losses from the volcano was Sept. 12, 2018.